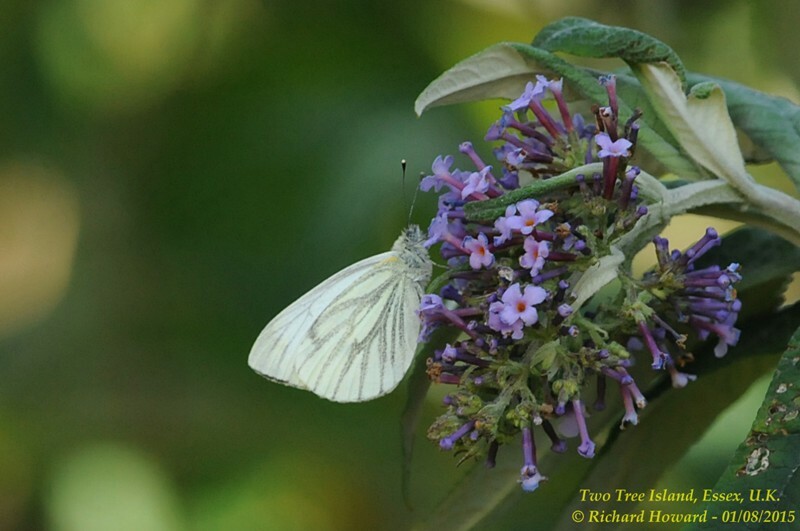 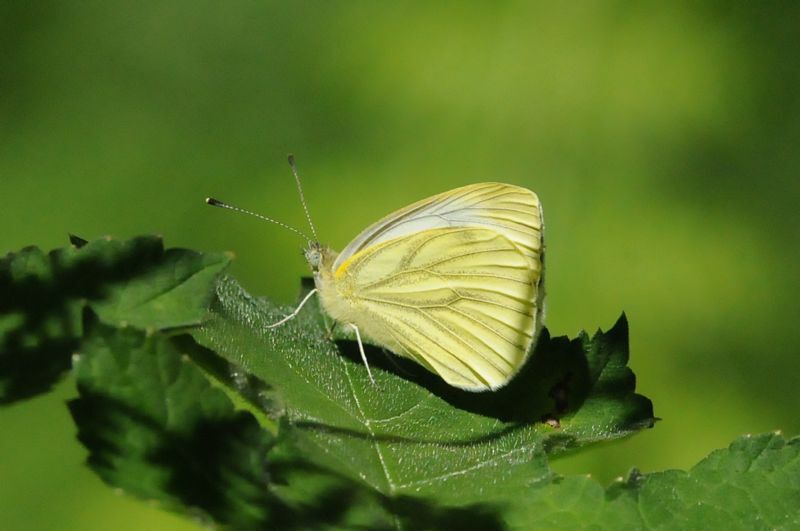 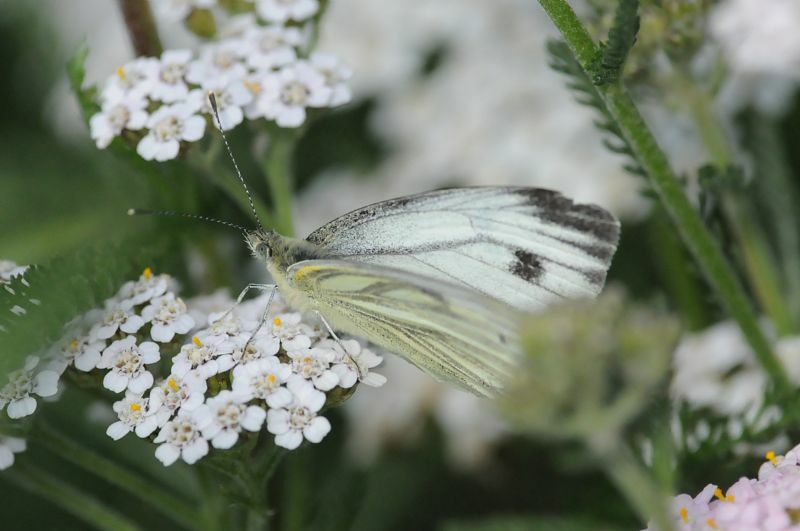 Green-veined White at Two Tree Island (East). 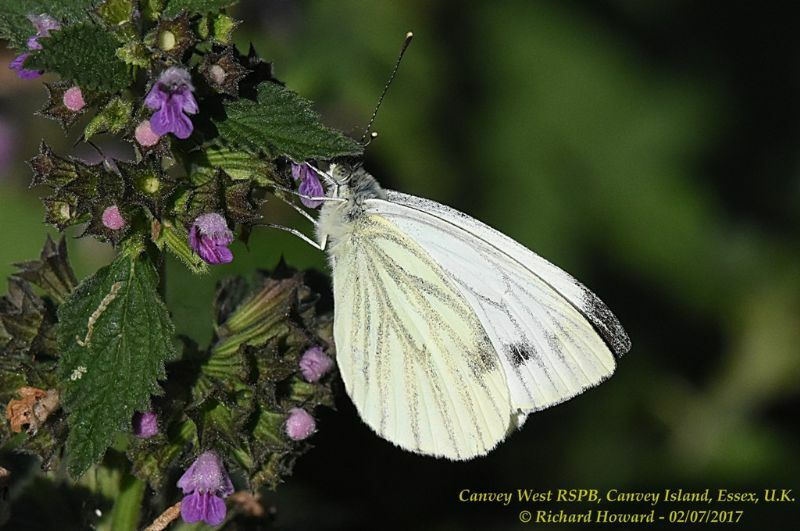 Green-veined White at Canvey Wick. 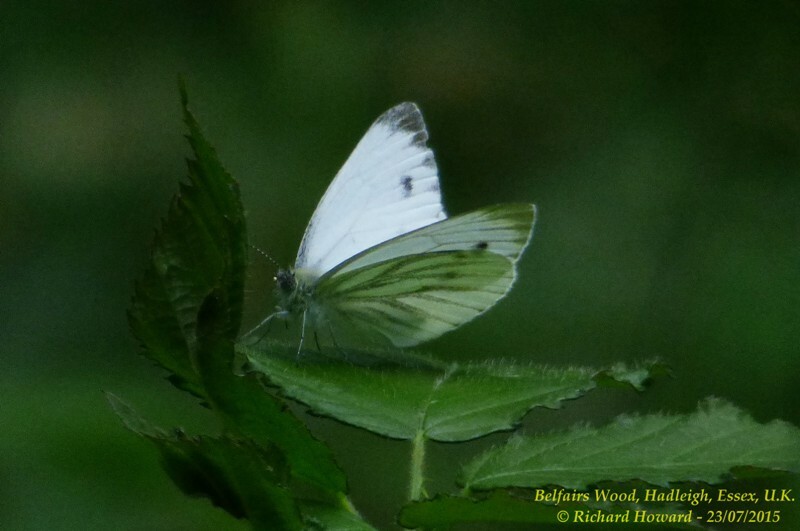 Green-veined White at Belfairs Great Wood. 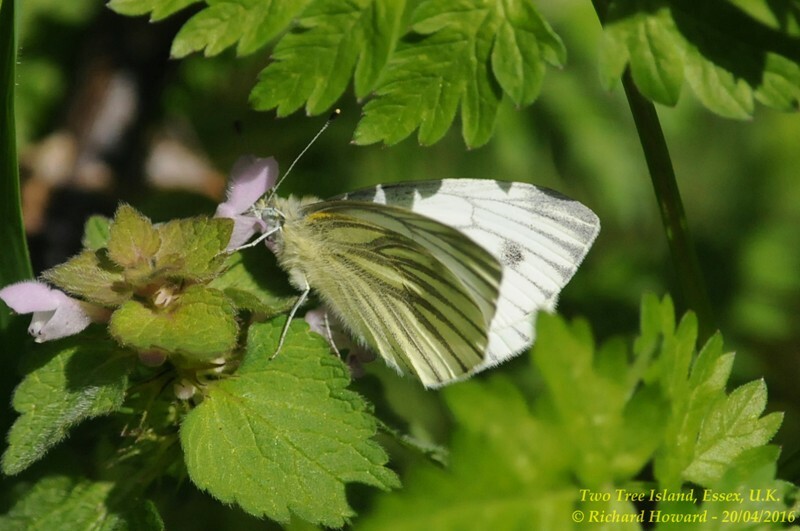 Green-veined White at Belfairs N.R..
Green-veined White at Gunners Park. 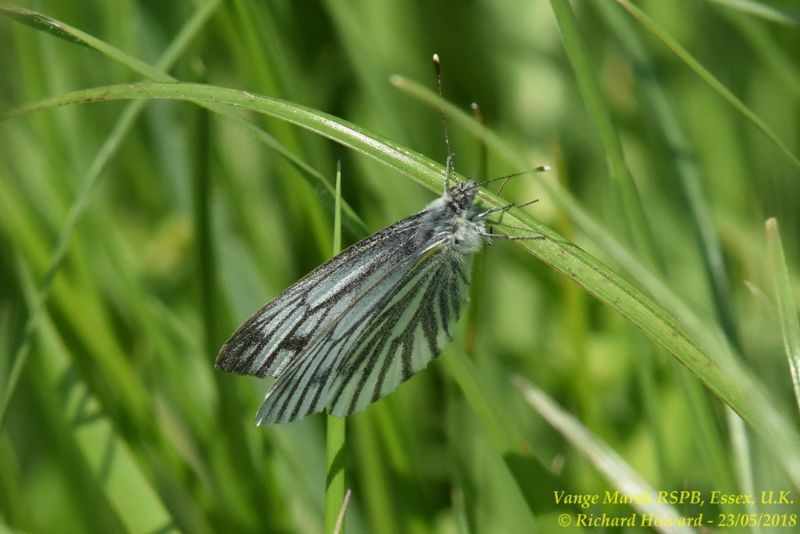 Green-veined White at Vange Marsh (RSPB). 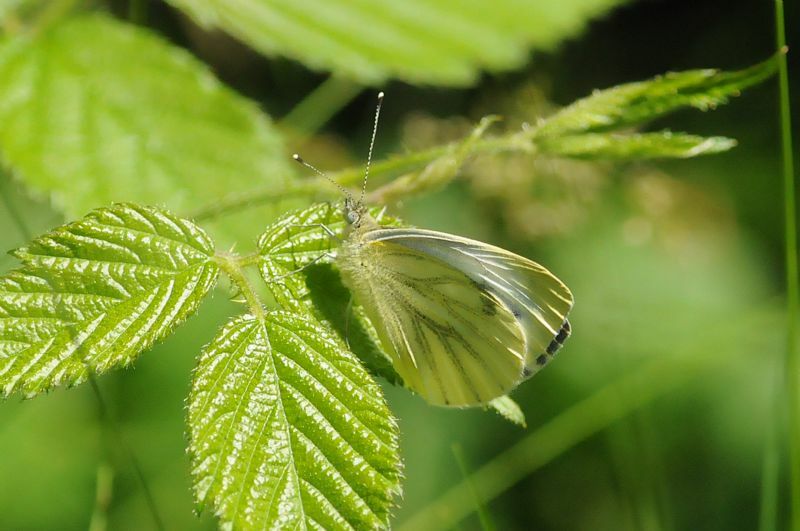 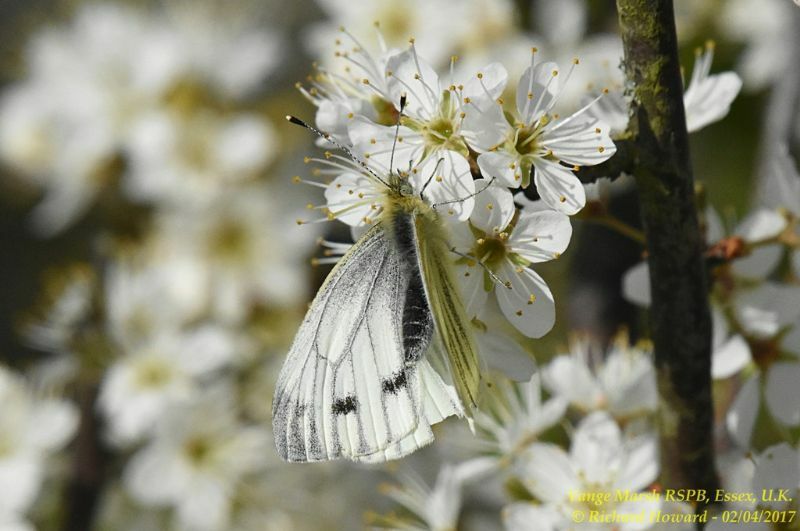 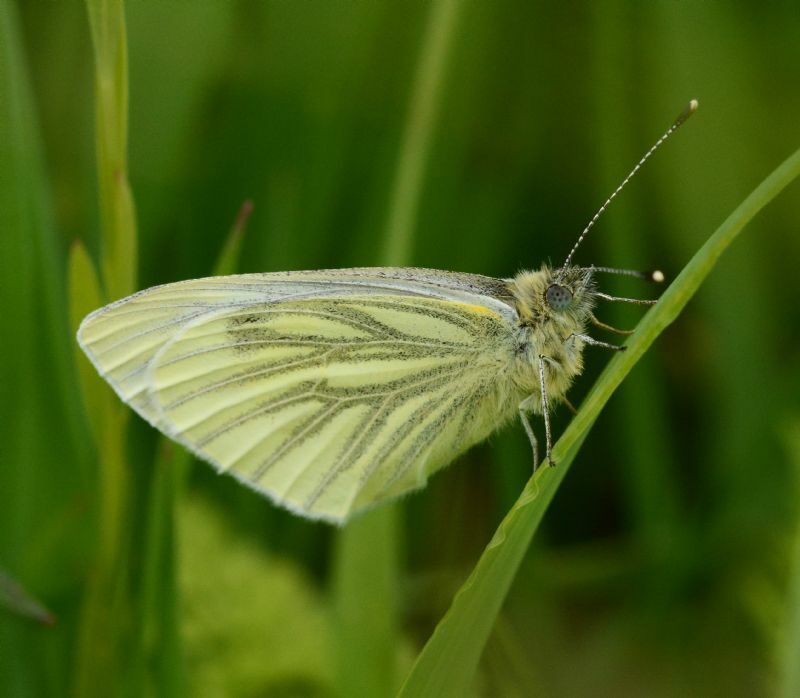 Green-veined White at Bowers Marsh (RSPB). 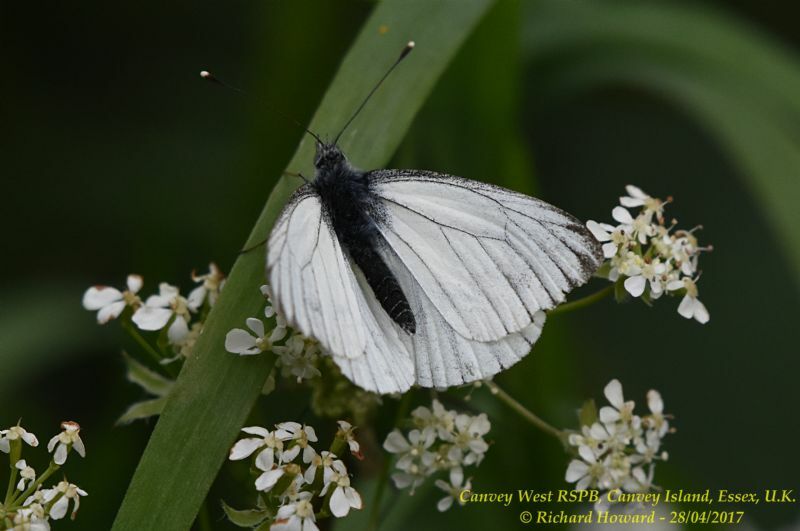 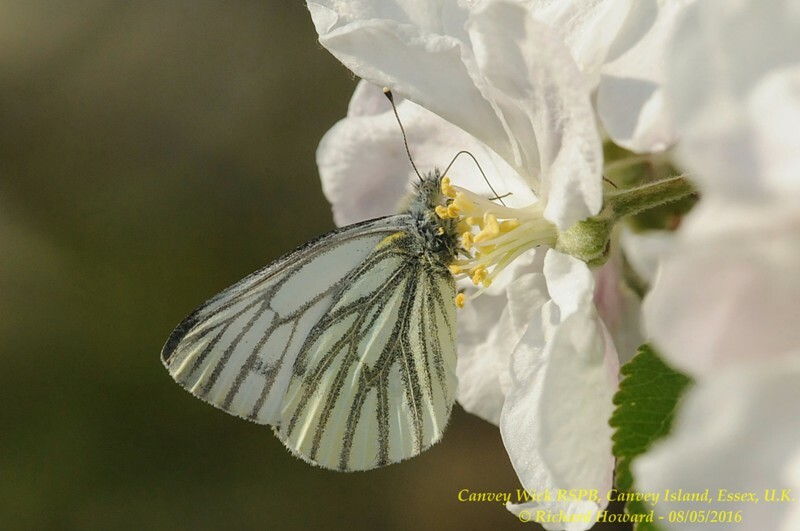 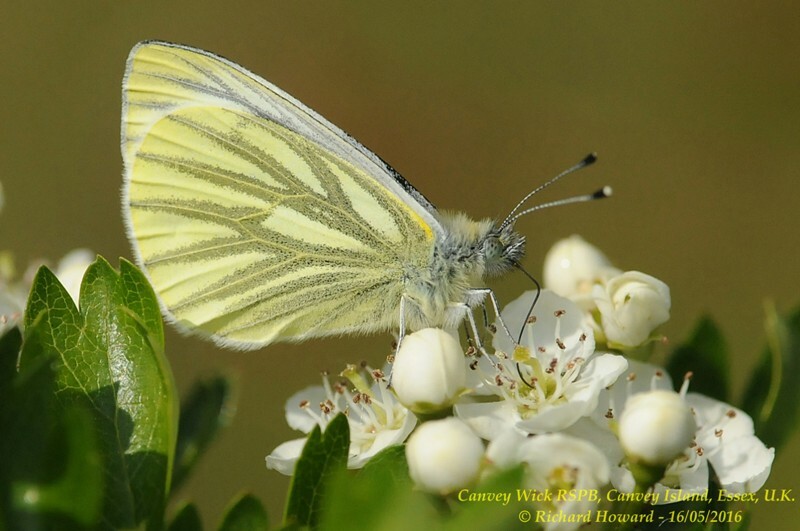 Green-veined White at West Canvey Marsh (RSPB). 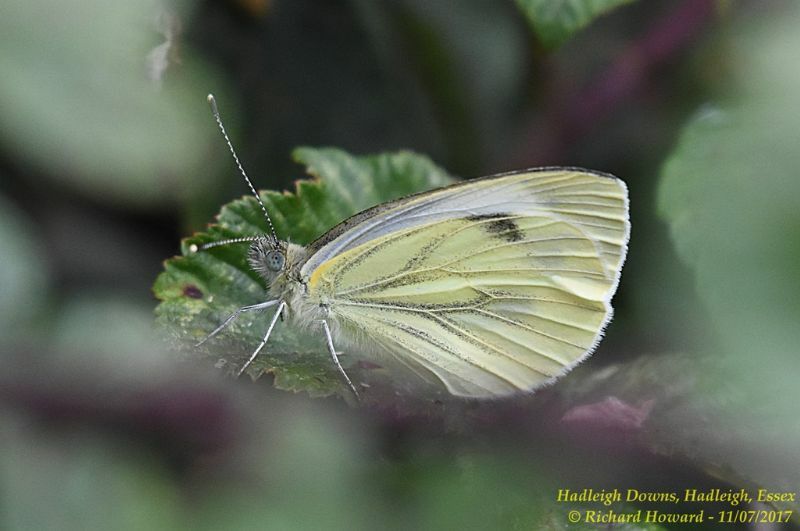 Green-veined White at Hadleigh Downs. 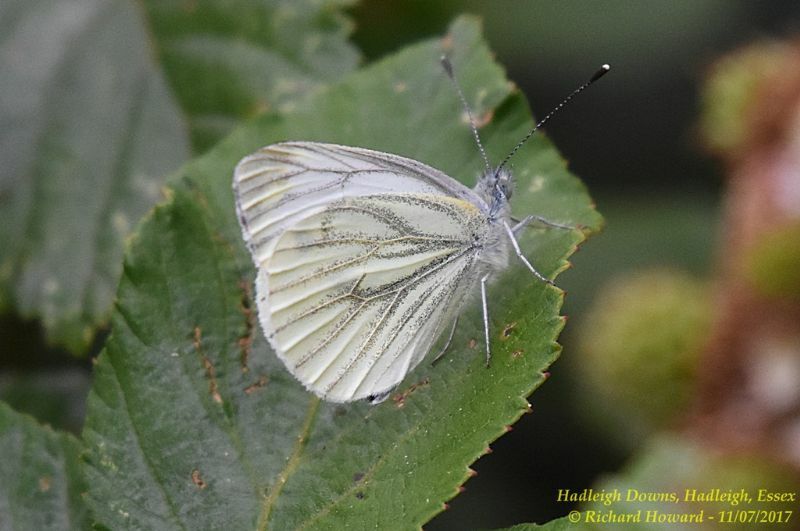 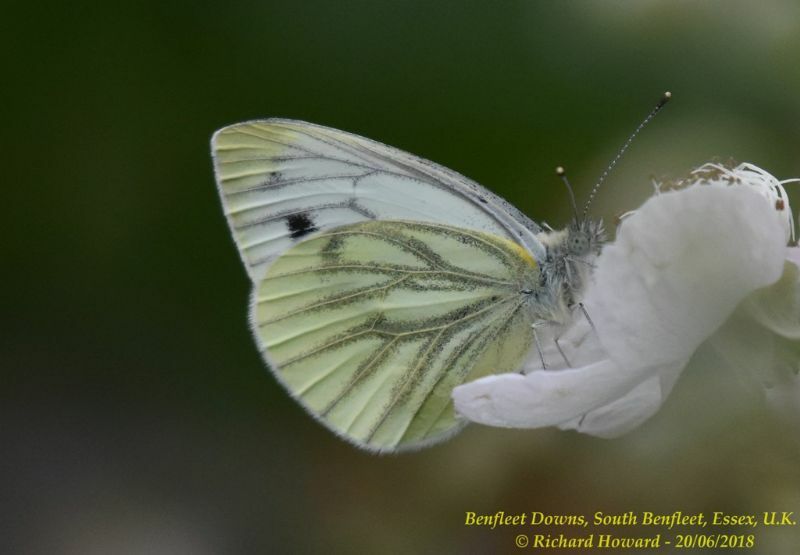 Green-veined White at Benfleet Downs.